Copa Libertadores calendar putting Argentina at a disadvantage? Gremio currently hold the Copa Libertadores title and may find they have an edge over the competition again in 2018. There is a real feeling this week that the World Cup has become history. Club football is back in Europe, of course, with the build-up to the big kick-off in the English Premier League and other major competitions. The same is true in South America. 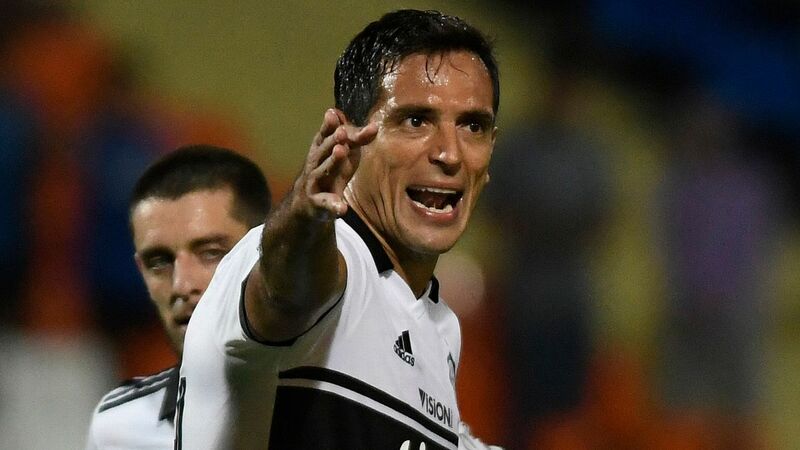 Plenty of domestic leagues are already up and running, but this week things get serious in the Copa Libertadores, the continent's equivalent of the Champions League. But there is a big difference between the two sides of the Atlantic. The European season is just beginning with a new, fresh campaign ahead. Meanwhile, the Libertadores is resuming. The qualifying rounds and the group phase were played between the end of the January and late May, with 16 clubs fighting their way through to the knock-out phase, which gets underway on Tuesday. This is the second year in which the Libertadores has followed this calendar. Previously, the entire competition was squeezed into the first half of the year. Now it runs all the way from January to the end of November. South American football has traditionally been divided between those who run their domestic leagues on an August-to-May basis, in the European fashion, and those who follow the calendar year. 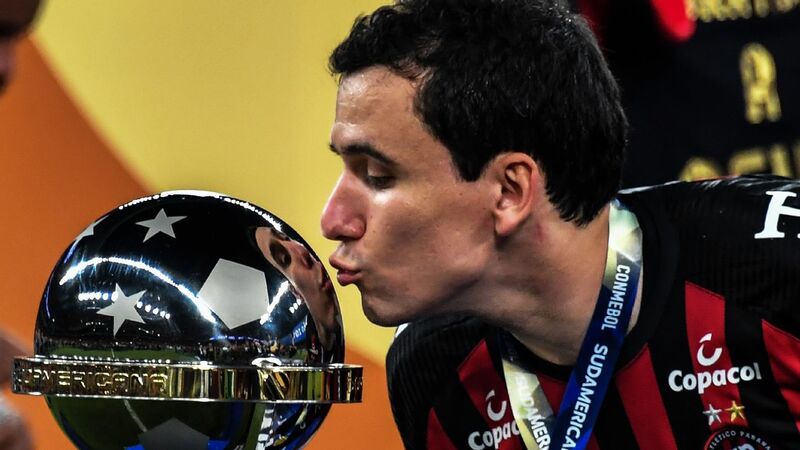 CONMEBOL's decision to institute an all-year Libertadores has proved an incentive to the latter. Bolivia, Chile and Uruguay have all recently switched to the calendar year, leaving Argentina isolated in its continued use of an August-to-May season. This may well leave the Argentine clubs at a disadvantage in the Libertadores. Just now, when the action becomes more competitive, Argentina's clubs are in a transition phase, preparing for a new domestic season. As a result, the six Argentine sides in the last 16 may well be under-cooked. 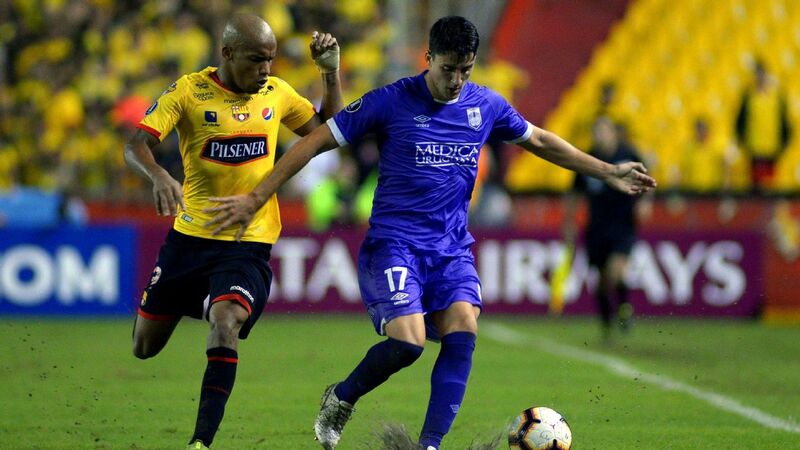 The country's 2018-19 season has yet to kick off, but they face a big competitive match before they have been tested in domestic-league action. 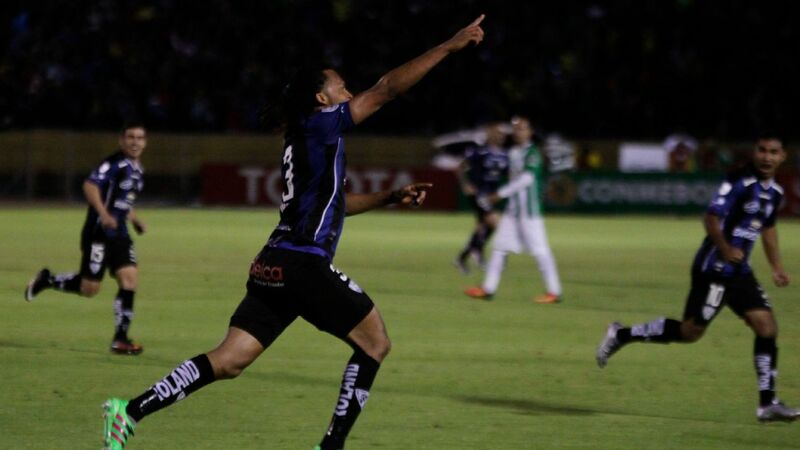 It also is entirely possible that the calendar year format may place the entire Libertadores at a disadvantage. It's all very well for South America to choose its own way of running things, but in today's globalised world, what happens elsewhere has an influence. The best players from the four corners of the globe congregate in Europe, and there is no end in sight to this trend. And while Europe operates an August-to-May season, the main period in which new signings are made will inevitably fall in their summer. 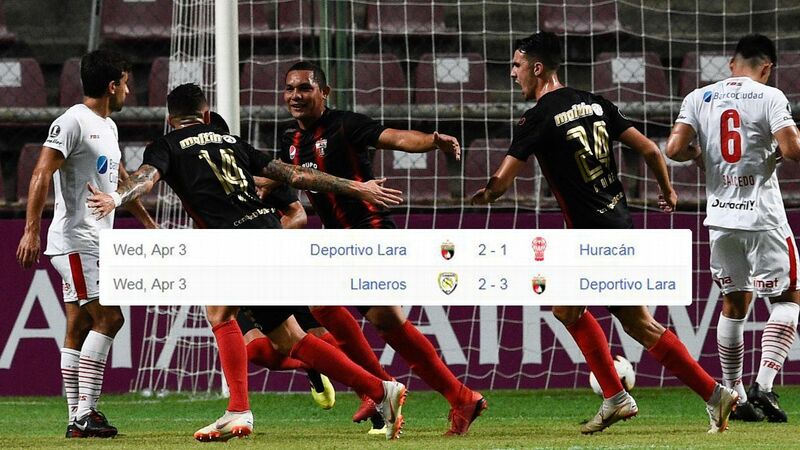 So, in the interval between the end of the group phase and the start of the knock-out round, the Libertadores has lost its three most brilliant young players. Imperious striker Lautaro Martinez of Racing, who narrowly missed out on Argentina's World Cup squad, has joined Inter Milan. Arthur, hailed as the future of Brazil's midfield, has traded Gremio for Barcelona, and 18-year-old Vinicius Junior, so important to the campaign of Rio de Janeiro giants Flamengo, now plays his football for Real Madrid. 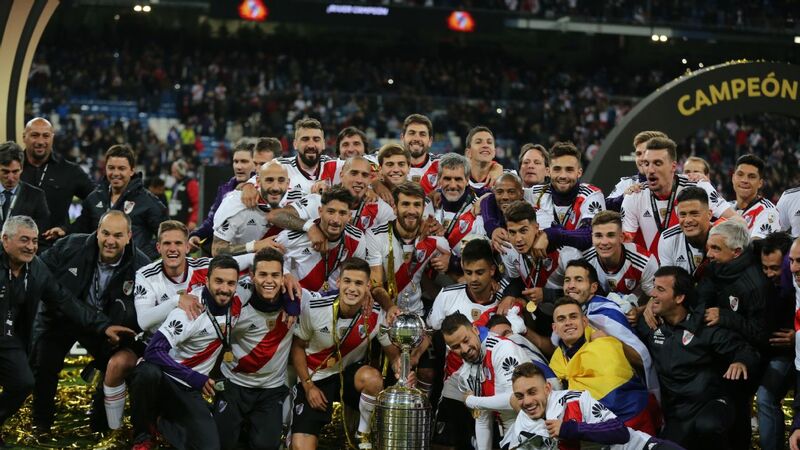 It is clearly not in the best interest of the Libertadores to say goodbye to its brightest young talents just as the competition moves toward the business end, but the only way to avoid this is for South America to swallow its pride and fall in line with the August-to-May, European-style calendar.